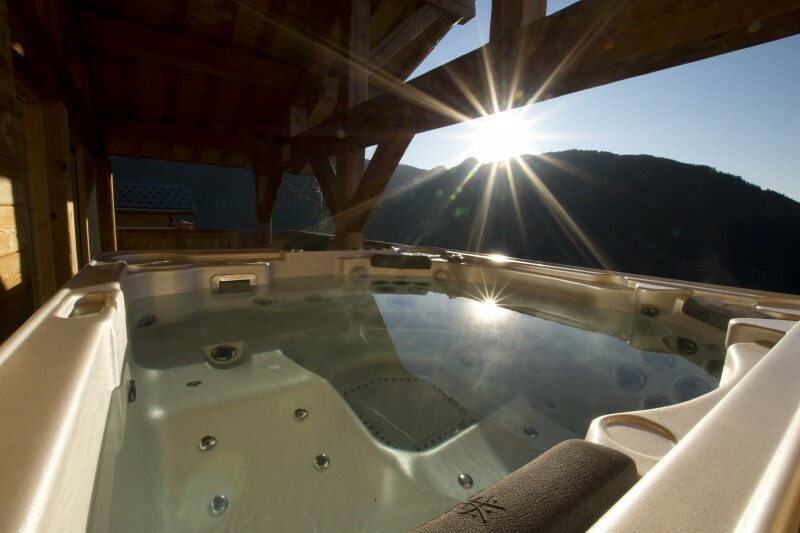 We are proud to offer all Alpenglow clients a brand new special offer for a selection of chalets in France. All non-peak dates currently have a discount of 15% and all peak dates (Xmas, New Year, Half term and Easter) have a 10% discount too. These chalets do not include travel which means it’s perfect timing for the Easyjet flight release coming tomorrow morning!! This chalet is one of our absolute favourites. It’s in a superb location in the pretty village of Peisey. The local slopes are a short walk away and the Vanoise Express cable car which links Les Arcs to La Plagne is almost next door to the chalet. The property also has a hot tub with one of the best views we’ve seen. 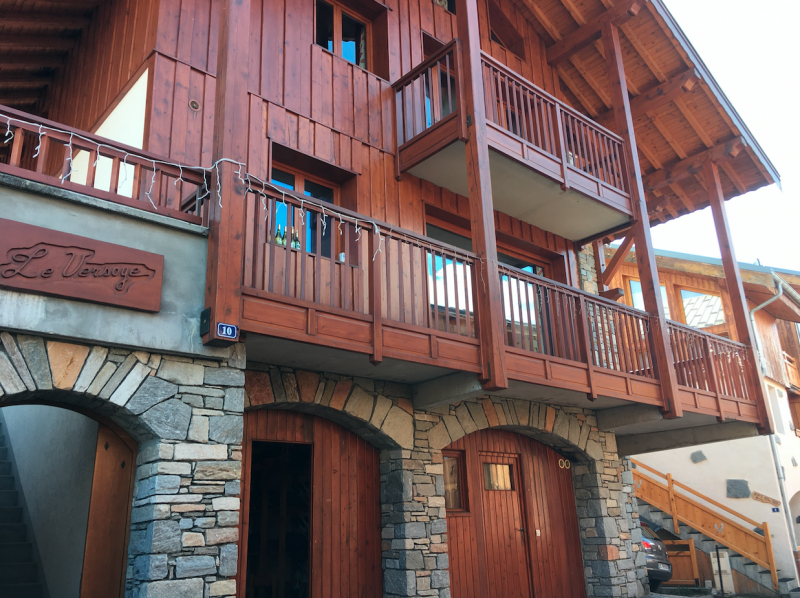 Located just a few short steps from the piste in the picturesque Montchavin, chalet Nadine boasts a brilliant location and a hot tub too. It’s no secret that we love La Tania, a lovely village with amazing access to the vast 3 Valley ski area. This chalet is located close to the piste and village centre too. The property nestles between the pine trees and has a private hot tub too. Lots of boxes ticked!